﻿ VIVE Pro Wireless Adapter Attachment Kit | Your #1 Source for Video Games, Consoles & Accessories! 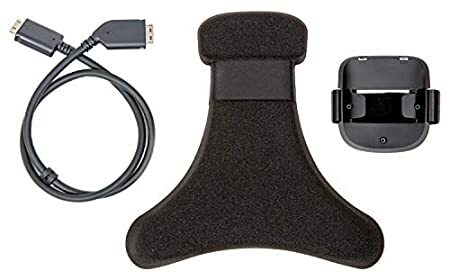 The Vive Pro wireless adapter attachment Kit – required for Vive Pro want to go wireless on Vive Pro? you will need to purchase the wireless adapter attachment Kit. With a Custom cradle, supported connection cable, and extended head cushion, there's no safer or more secure way to attach the Vive wireless adapter to the Vive Pro.